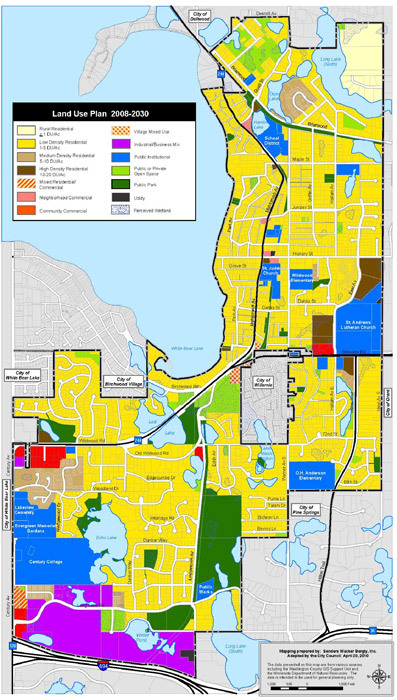 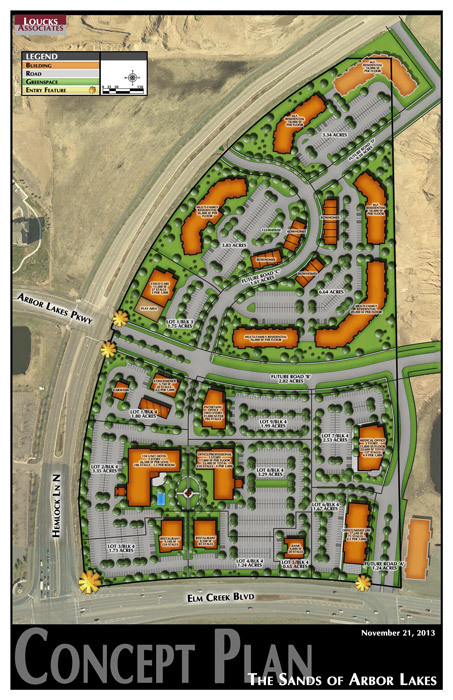 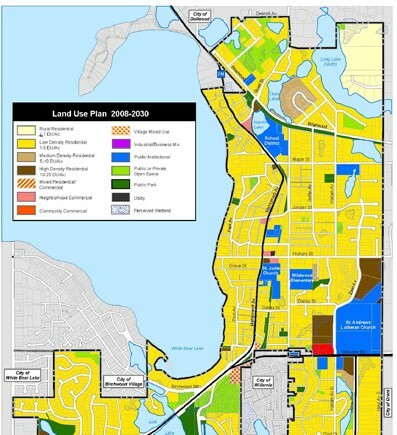 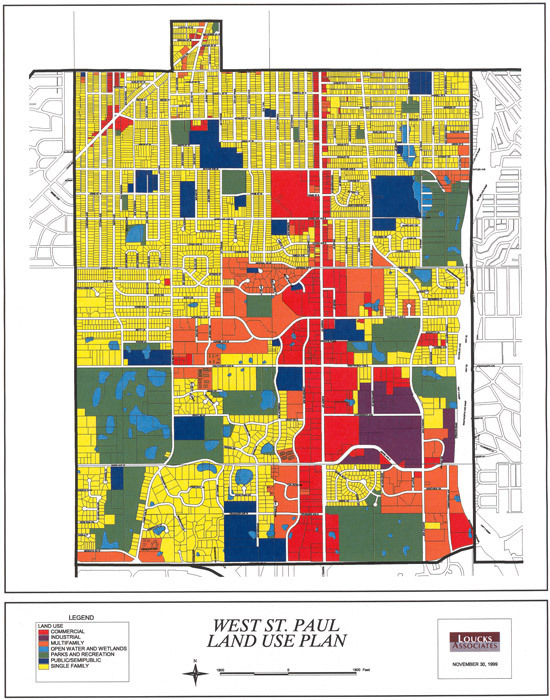 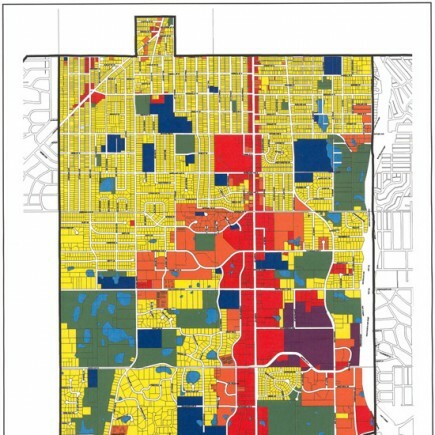 Master planning large parcels often involves a variety of land uses. 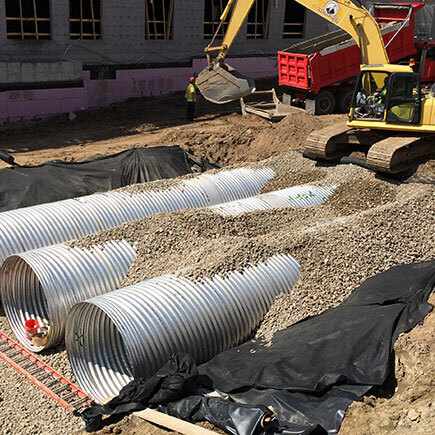 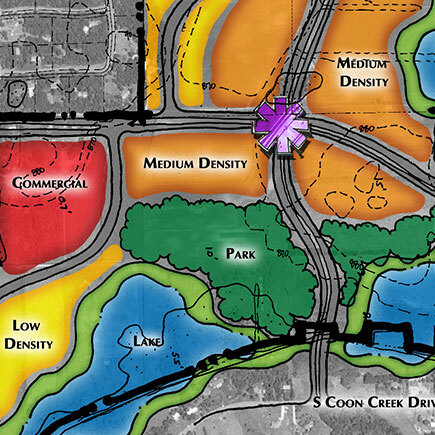 Loucks has experience in a wide variety of project types and we are familiar with the requirements and design constraints of each proposed land use. 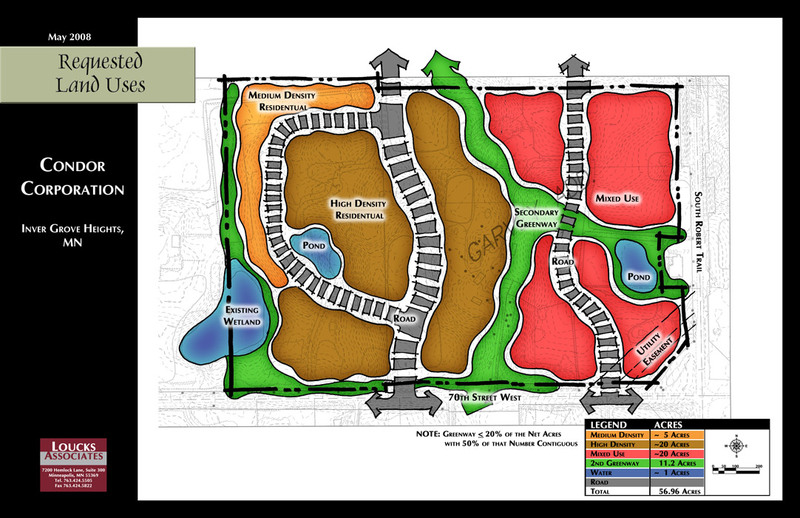 We also understand how circulation and local development patterns affect the layout of a site. 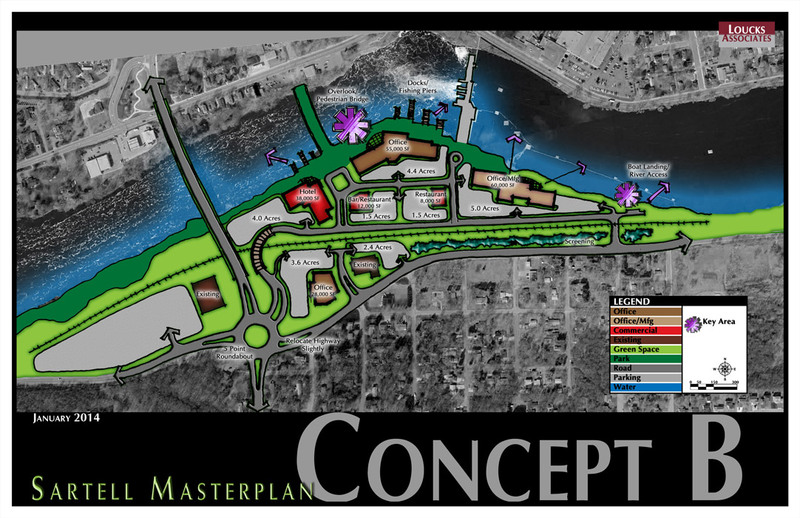 We work cooperatively with the Developer to understand the goals for product type and develop a master plan that meets their needs. 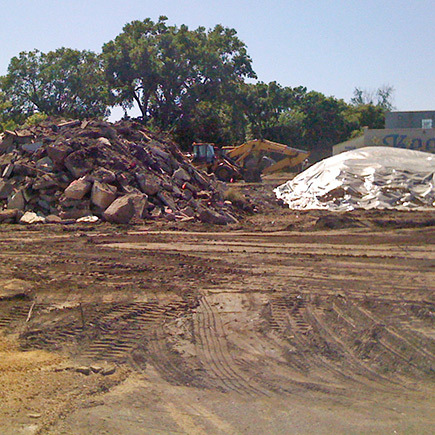 Environmental issues can significantly impact the development potential of a piece of property. 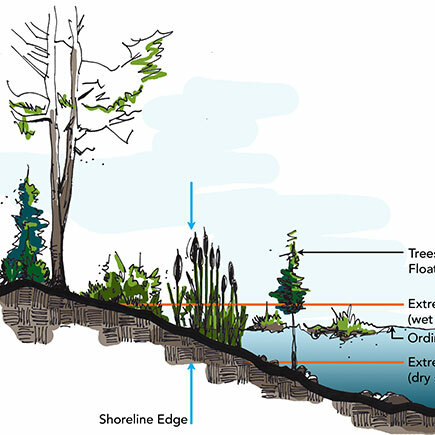 Existing wetlands, poor soils, steep slopes and tree cover are all factors that may require adjustment to the development plan. 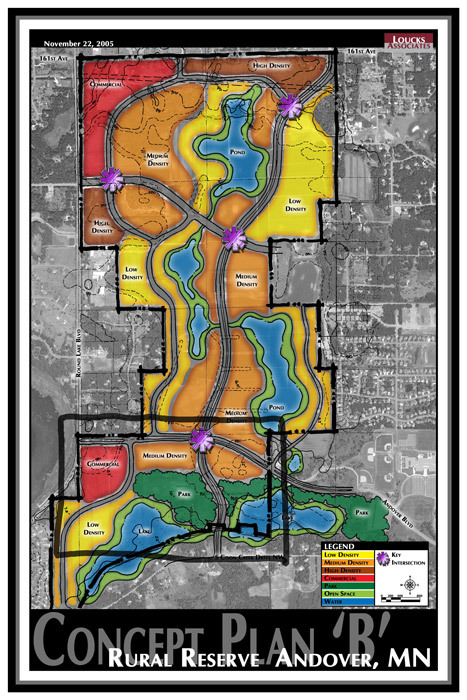 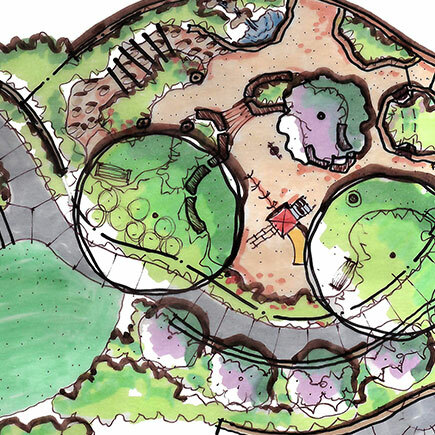 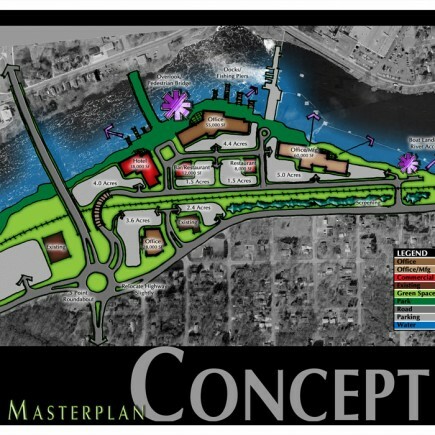 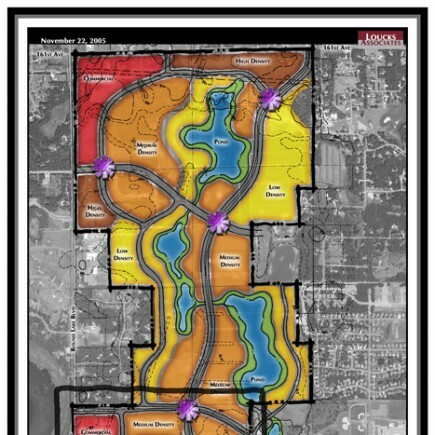 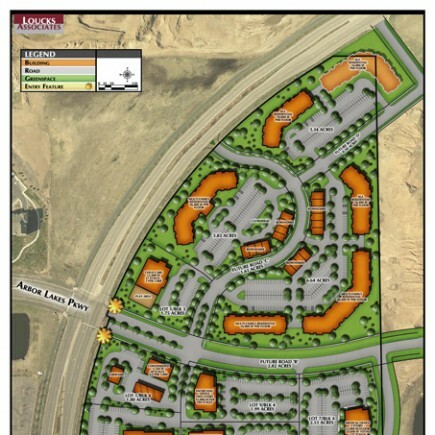 We analyze each site and base our master planning on the known impacts. 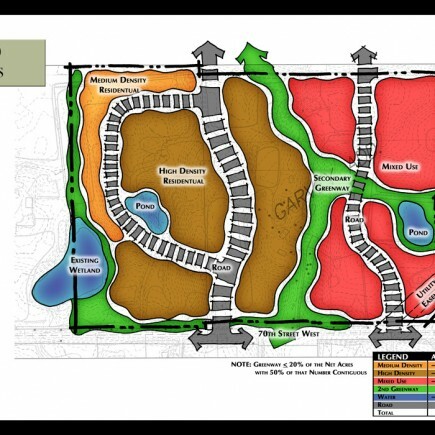 Our approach is to maximize the development potential of the property while protecting the natural resources and environmentally sensitive areas of the site.